Karen is an accomplished duo juggler. She has worked with many partners and can choreograph something specific for your function. 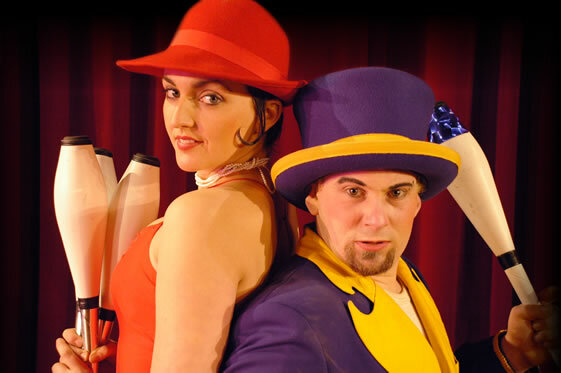 Previous acts have included ‘A Chance Encounter’ which is set in a 1930’s nightclub, a rock duo for Rock Und Roll Circus, 1860’s themed juggling act for ‘Adventure Hour!’.